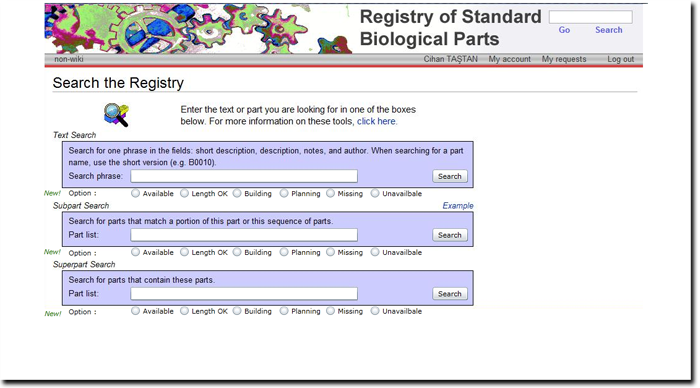 In order to develop BioGuide algoritm, there is a need to reorganize and normalize parts information database in partsregistry.org. 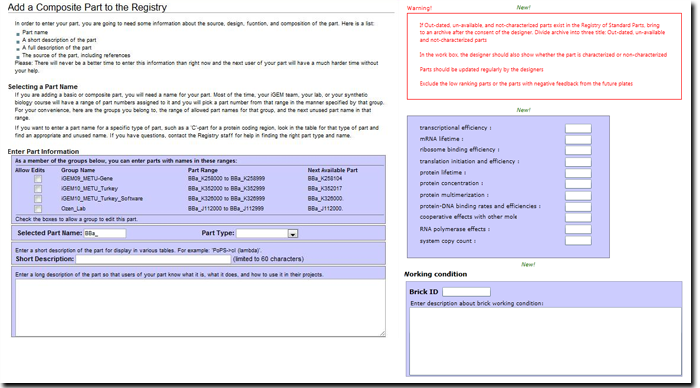 information of the parts was processed and developed from partsregistry.org which includes the PartID, PartName, RFC values, , designer and contact information and parameters to build standardized template. For each promoters we assigned their inducers or repressors as input and for protein generator parts we assigned generated proteins as output which maybe activator or repressor of other devices. 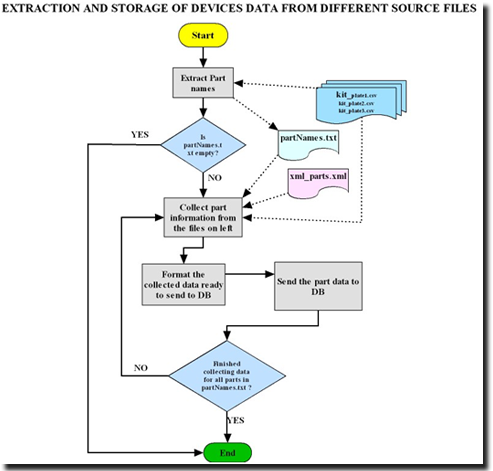 iGEM devices are depicted in pictorial forms called flowcharts, encapsulation of implementations , decision branching and direction are milestones of our algoritm. 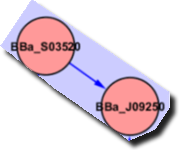 The subprogram at the head of the arrow starts executing after the termination of the subprogram at the tail of the arrow. 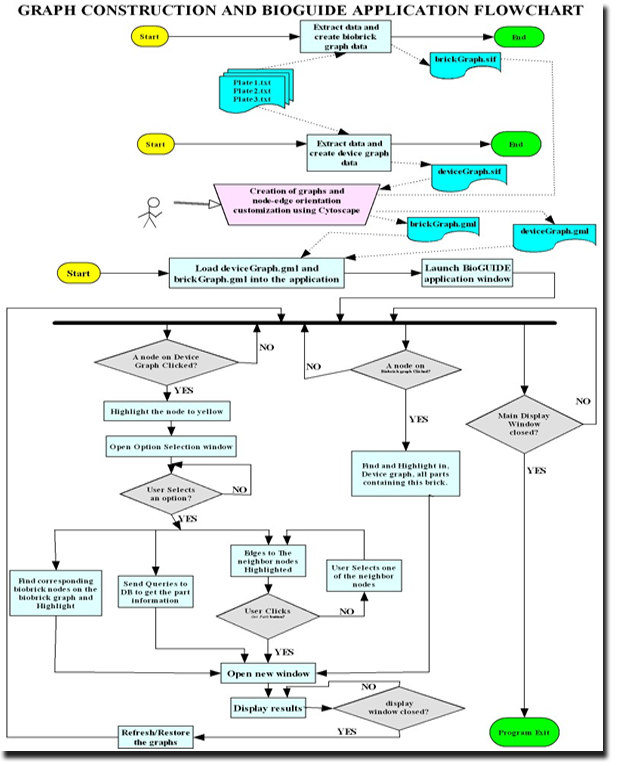 Following flowcharts are the high level representations of our algorithms developed for the BioGuide software. 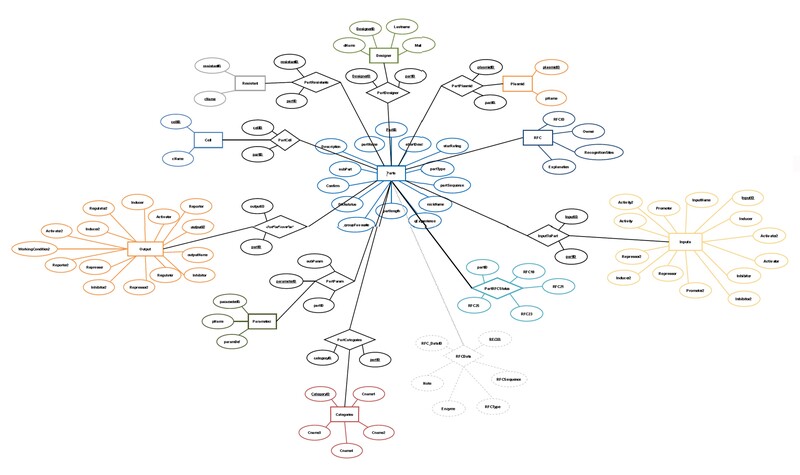 We run our algorithm on the real combination dataset to build our input/output relations graphs . We also collected the subpart assembly order, such as 1st: promoter, 2nd:rbs, 3rd:coding seq, any internal parts and the Last: terminator. Each specific Biobrick type has been assigned a number as a unique image ID from 1 to 19. 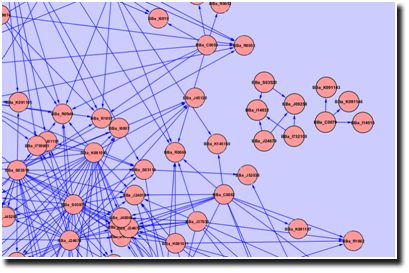 Four different graphs were constructed Graphical Modeling Theory where relations of atomic parts, devices and systems and the functional combinations that can build new constructs are presented for the iGEMs parts registry database. Three graphs are composed of iGEM devices and one graph is based on Biobricks. We arrange a survey to analyze user needs and response, According to our survey results,244 participants are completed our survey between 10 to 22.10.2010, 57% of the participant had scientific degrees from B.Sc to Professor and 18% had graduate degrees. 18% of participants are enrolled in their teams as either Instructors or Advisors.INSA-Lyon, Lethbridge, WashU are dedicated as collaborators with more than 60% team participation.